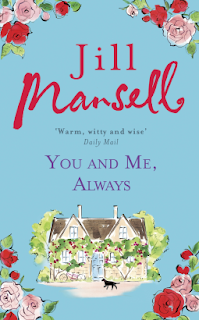 A heart-rending story about the unique bond between a father and his daughter, for fans of JOJO MOYES and JOHN GREEN. Wow - where has the year gone again? 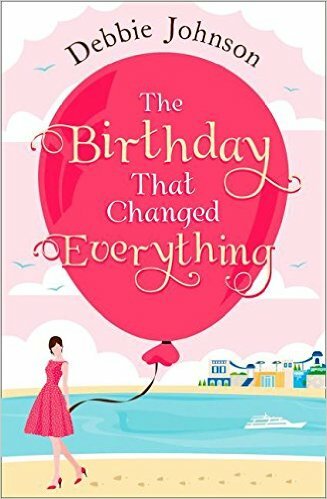 I can't believe I've been blogging for nearly a year either, and its taken off in a way that I completely wasn't expecting! 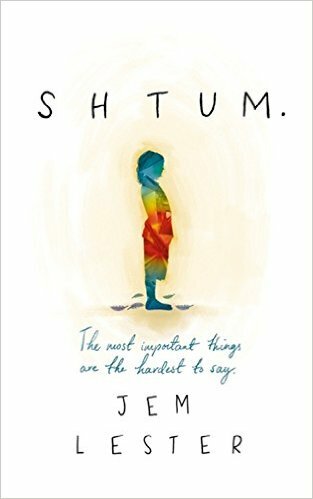 I decided to start my blog as I was fed up with reading the same books over as I'd forgotten I'd previously read them, and this seemed a great way to keep track of them as I could write a 'mini review' to look back on. Well, the mini reviews didn't stay very mini for long and I quickly got into full scale book reviewing. 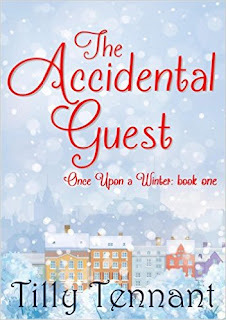 Over 100 posts and almost 15,000 page views later, I never ever thought for one second that my blog would get 100 page views, so I am totally amazed and totally grateful for everyone who has clicked through. 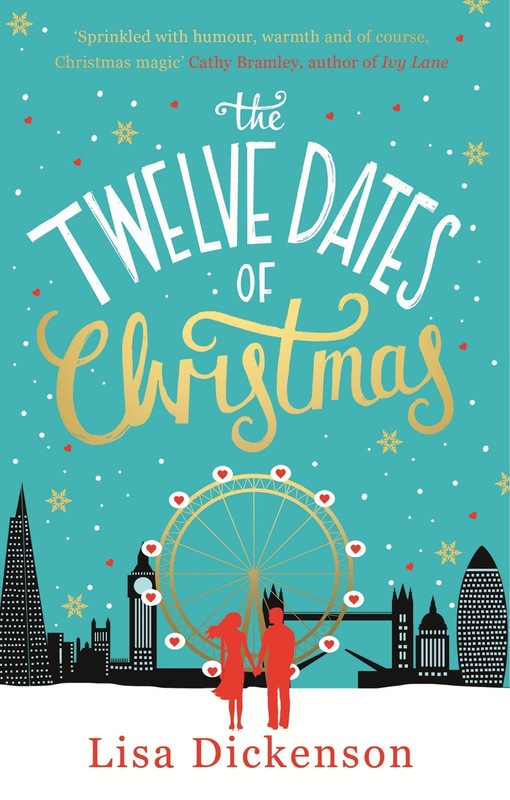 I had planned to do a Christmas book review per day during December but time has completely run away with me - I'm so very sorry to those Authors and Publishers whom have sent me Christmas books - I'm just not going to get around to them all now. This week alone I have done over 47 hours with work, and I shall be working right over the Christmas festivities too with only a few hours off both Christmas and Boxing Days - for those of you unaware, I am a home carer, primarily working with Dementia and Alzheimer's clients, as so as opposed to an office job where if someone is off the work can just pile up and wait. In my job it can't - people still need to get up, washed and dressed whatever day of the year it is. We are incredibly short staffed too at the moment and so I have been filling in left, right and centre. I am also due to become an Aunty again within a matter of weeks, with my nephew due early January. I can't wait to meet him, I adore my four beautiful nieces even though I only see two (that's a story I may write into a book one day!) but I'm excited to buy all things blue! So with everything going on right now, I have decided to take a 'Blogiday' and have some time off. 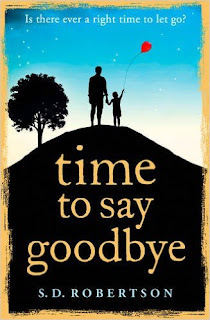 This shall be my last post for near on a month, apart from a small cover reveal here or there. I shall be back fully blogging and reviewing on February 1st 2016. I shall still me contactable on email and twitter, although social interaction will be limited. 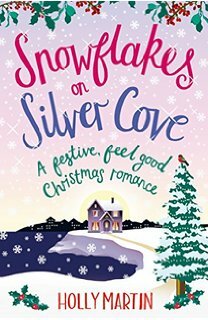 Christmas At Lilac Cottage and Snowflakes On Silver Cove both by Holly Martin, were the first books of the season I read and even now, almost 2 months on, I can recall their stories and characters like it was yesterday, I cant wait for book 3 in the White Cliff Bay series! 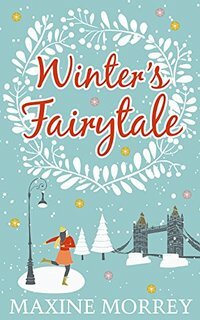 Wish Upon A Christmas Cake by Darcie Boleyn and Winters Fairytale by Maxine Morrey were both debut authors and reading these two books just gave that warm fuzzy festive feeling - I'm looking forward to what they publish next! 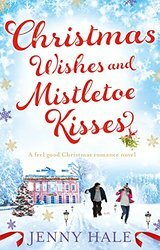 Christmas Wishes and Mistletoe Kisses by Jenny Hale was the first book of hers, and was perfectly romantic -I do have the others which I cant wait to read. 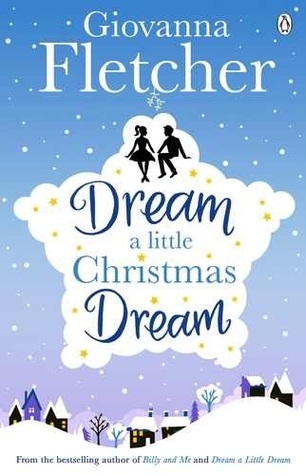 Dream A Little Christmas Dream is a short novella sequal by Giovanna Fletcher and I loved seeing how the characters moved on. 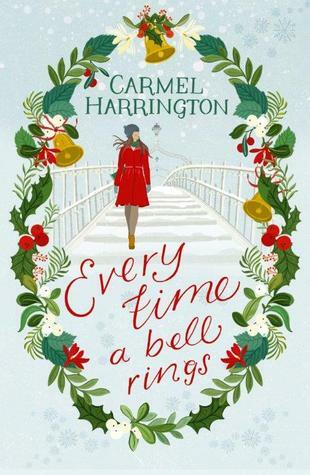 Carmel Harrington's Every Time A Bell Rings made it to my Special Books page of the blog as it just had that something extra magical for me - if you haven't read any of above I would certainly make this one as priority! 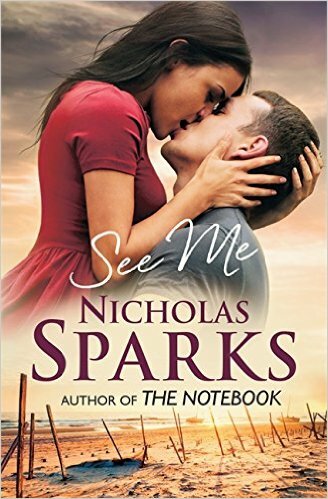 Also making it to my extra special books page this year was See Me by Nicholas Sparks. See Me was the first book by this popular US author and I absolutely loved it! 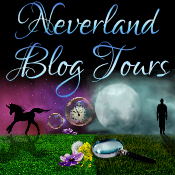 Being a blogger and reviewing books has enabled me to discover some amazing new authors this year. 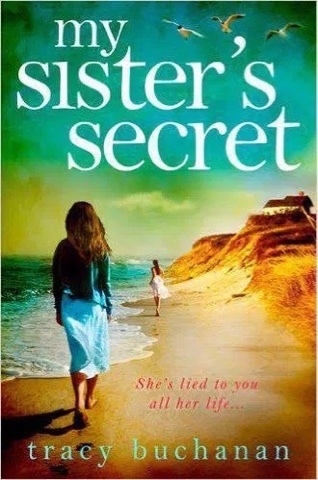 My Sisters Secret by Tracy Buchanan was utterly captivating whilst The Tea Planters Wife by Dinah Jefferies was beautifully written. 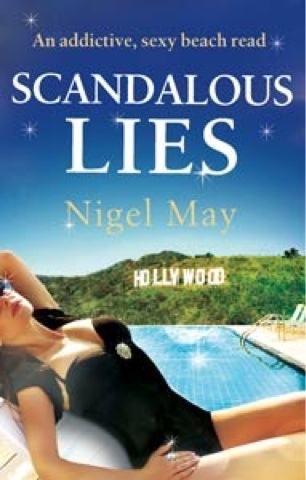 Nigel May also had me gripped with his bonk-buster Scandalous Lies. 2016 is sure to be a fab year of new books and I've been lucky enough to read two already. 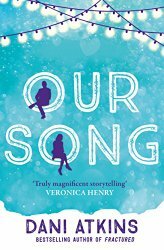 Our Song by Dani Atkins moved me to tears but was a brilliantly written story. You and Me, Always is quite simply classic Jill Mansell - Jill is a absolute favourite author of mine and I'm looking forward to attending her book launch in January! During my Blogiday, I shall be reading and hopfully making a dent within my TBR pile, below is just a few that I'm looking forward to, of which reviews will be up and posted on my return. To finish this post and completely wrap up 2015 I need to say a few Thank You's! 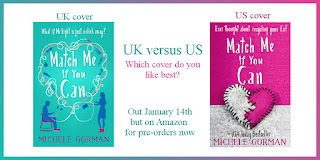 Firstly to me fabulous guest reviewers - Katrina, Nicole, Samantha and Ellisa. Your reviews have been amazing and I look forward seeing what your reading next year! Zsa, Tracey, Karen, Gillian, Joan, Alison and Lulu for your fab support on the Facebook page - the input you guys give keeps the page ticking over! To all the amazing publishers and authors who have so kindly sent me ARC's and filled my email inbox with FUN and EXCITING info - I look forward to working with you again in 2016! To my fellow bloggers - Aggie, Hayley, Rea, Sharon, Becca, Sophie and Rachel for your endless support and answering my blogging questions - you are all stars! And, finally, to everyone and anyone I've forgotten to mention or who has clicked through the blog, left comments and RT'd me on twitter - Thank You! All that is left for me to say, is that I wish you all a lovely Christmas full of mince pies and mulled wine, fun and laughter. I'll see you all in the new year! 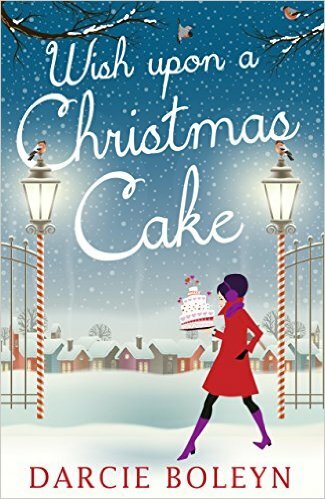 Christmas festivities are well and truly under way - trees are up, cards are written and presents are wrapped, however if you still have some gifts to buy then read on... especially if you know a writer! 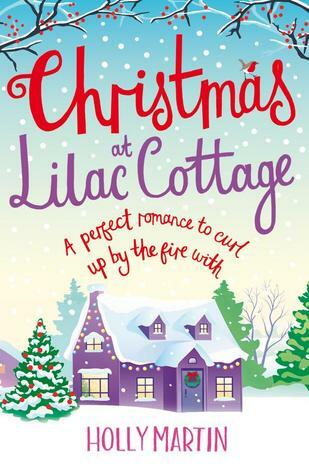 I'm delighted to be joined in my Book Corner today by Lola, who shares her Christmas Gift Tips for Writers! 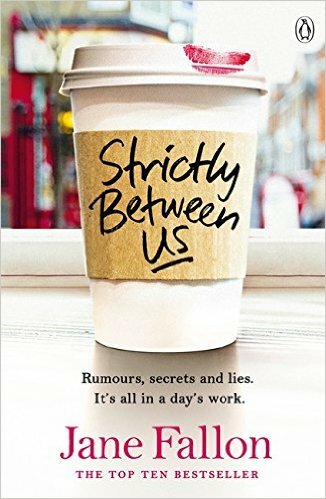 If you’re stuck on what to get the writer in your life this Christmas I think this list will help; these unique gifts are sure to bring a smile to any author’s face! Writing can be a tough, thankless task so gifts which are witty or offer a little motivation during the hard times are idea. There are all manner of mugs which have comedic messages written on them for writers; pick one of these up and why not team it with some heavy duty, high caffeine coffee for those tricky, tiresome moments when the brain just stops working! A sign for your writing space is a great buy as it has a humorous element, but also a practical application in that you can use it for time and space when you need it most. 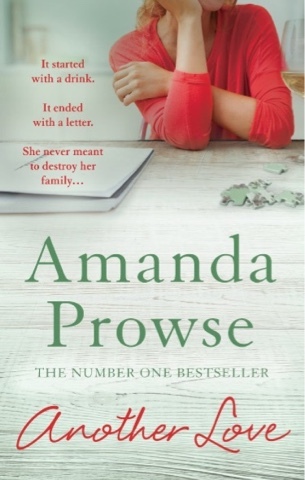 For writers who write every day, the risk of Repetitive Strain Injury (RSI) is very real, so you can give your loved ones a welcome break from this by investing in a voice typing software. Dragon Naturally Speaking is one of the market leaders and even has an App for writing on the go! Carpal tunnel syndrome is a serious health risk for writers who write every day. I say one of the best gifts for writers is Dragon Naturally Speaking – it converts your writer’s spoken words to text. This reduces the amount of typing your writer has to do, which relieves the strain on thumbs, wrists, and arm muscles. It’s probably number one on my list of “best gifts for writers” (Baby, are you reading this?!). Tickets to a writers’ conference is a super-special gift to buy; the writer in your life will be able to get away and network with like-minded individuals. Often they happen in far flung places, but there are always more local events too depending on your budget. 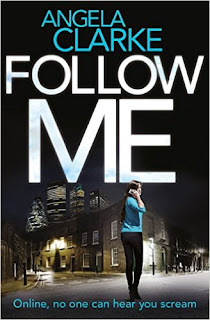 Readers can connect with Lola Smirnova on Facebook, Twitter, and Goodreads. Jewellery designer Skylar loves living London, especially as the glittering Christmas lights sparkle all around. 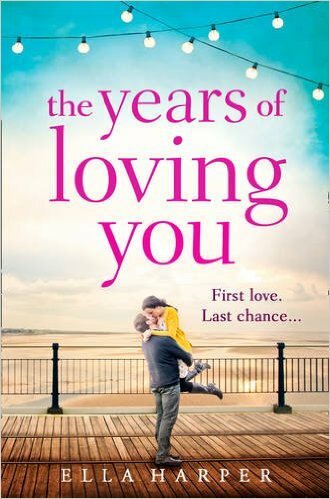 But when a surprise proposal goes wrong she finds herself fleeing home to remote Puffin Island. Of course, the last person she expected to see was TV historian Alec. 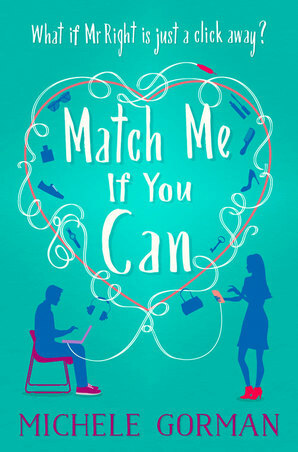 Burned by a terrible divorce, Alec is dazzled by Sky’s blonde beauty and so cynical that he assumes that’s a bad thing! 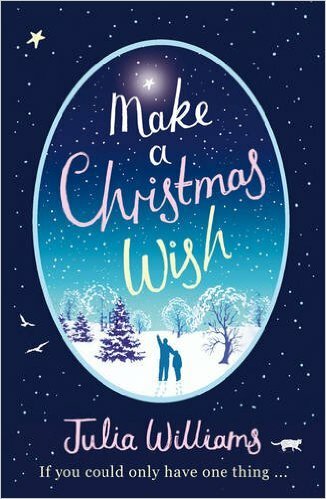 Luckily she’s on the verge of getting engaged to someone else, so she won’t be a constant source of temptation on Puffin Island...but this Christmas, can Alec and Sky realise that they are what each other was looking for all along? Skylar is a dreamer, following her love of art, ceramics and jewellery she has her first collection on show in London where she would be joined by her high flying political boyfriend Richard, which her parents were overwhelmed she landed a successful boyfriend like that. 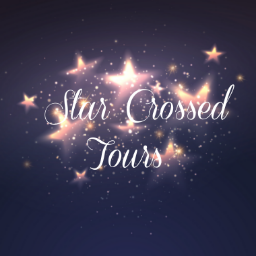 On the day, things do not go as expected and we see Skylar go on a journey which involves someone who turns up her show; that someone Alec who would be the last person she expects to see. This book had be gripped from the get go. 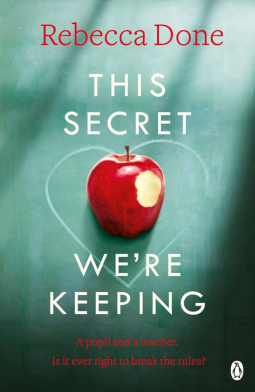 I really liked how the book flowed and Skylar as a character, she had the girl power which I admired that if she wanted something she would go and get it. Yes, there is a certain insecurities which made her feel more real, that she really wanted to make her parents proud. 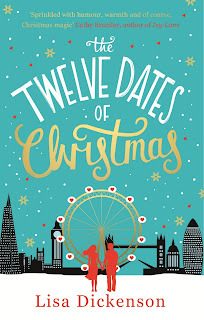 The book itself is a bit of Christmas magic and sparkle which made me feel all warm and fuzzy. Definitely five flowers for a great ending. 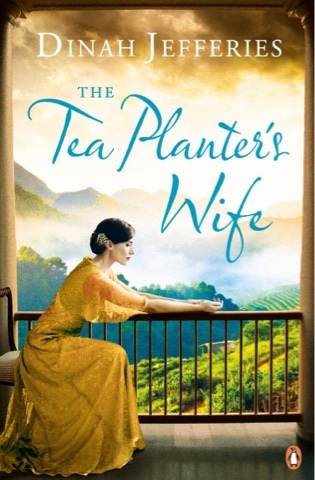 I would like to thank Nicole for a fab Guest Review and the Publisher for a review copy via NetGalley in exchange for an honest opinion. 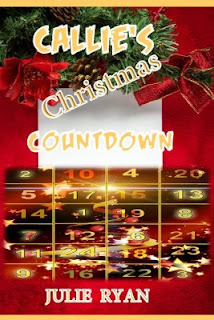 Ashley has been given Christmas off work at the very last minute and in a mad panic she is desperate to get a flight home to spend the festive period with her mum. The air flight attendant say's she 'can't' supply Ashley with a ticket but wont give an answer as to why and the customer behind is getting irate. Walking away, Ashley decides to try the rental company, only for them to have a policy of not renting to under 25s. Irate man from earlier is conveniently going to the same destination and so after a lengthy debate they decide to car share, as they leave the airport grounds a pool of police cars arrive - it is from here that we see the other side of the story. Ashley has 'no fly' against her name which is why she couldn't purchase a ticket, and is wanted by the FBI. Unbeknown to Ashley and her driver, who we now know as Dash, the chase is on and during a 48 hour period they adopt a puppy, are pulled over by state police for expired license plates, hit a snow storm, and come across Stan the Man who talks to cars! It's fair to say that its a crazy few hours and when they are finally pulled over by the FBI, who of course have got the wrong Ashley, they realise that there is more to their flirty banter. 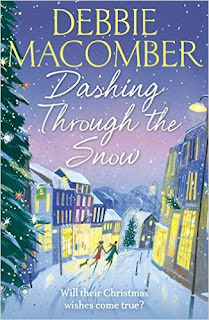 Dashing Through The Snow was a fun read, I really enjoyed the relationship between Ashley and Dash.. It was one of them where you can feel the tension rising and just will them to get together. 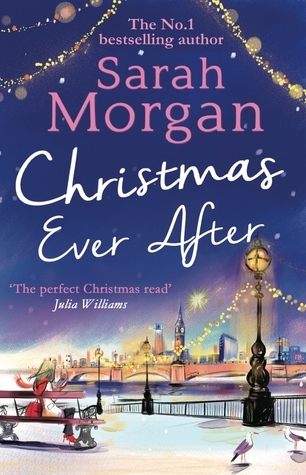 Although this was a short book, it took me just 2 hours to read, it was full of action and romance and was well written - ideal for a cold Sunday afternoon in the lead up to Christmas, the only problem for me, and the reason why it only gets 3 flowers on the ratings, is purely due to the feeling that the story was rushed in places. I felt that the author could have filled in a bit more as to why there was a no fly rule for Ashley, particuarly after her arrest - she was arrested and released with not much in between, and also I would have loved to have seen a bit more of Stan the Man and his fruit loop ways! 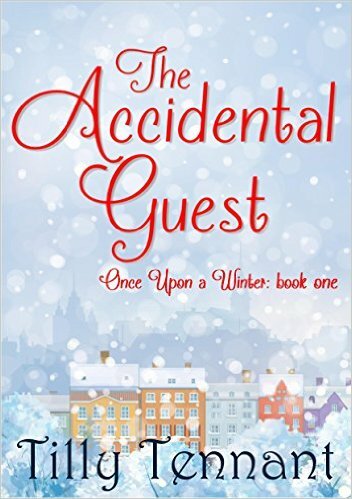 I would like to thank the publisher for a review copy of this book via NetGalley.